Snakes, lizards, rats, gerbils, turtles, and hamsters—we love to see pets of all varieties! 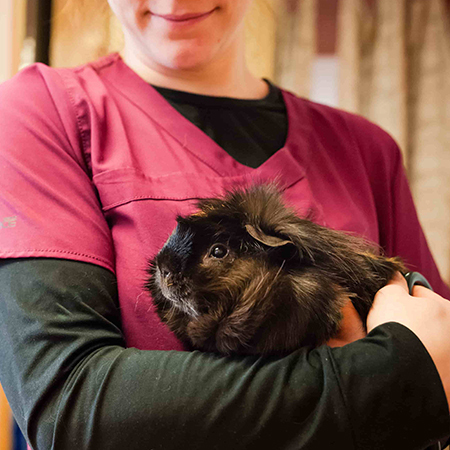 Chena Veterinary Clinic welcomes small mammals and reptiles. Our team can advise you about proper care, feeding, and maintenance of your pet, as well as treat illnesses and conditions specific to their species.